Tracy is an Employee Benefits Consultant with Marsh & McLennan Agency, and is responsible for the creation and overall management of an employer’s benefit program. She works diligently with employer groups of all sizes to develop and implement strategic planning models, manage employee benefits programs and rising healthcare costs, while proactively mitigating risk. 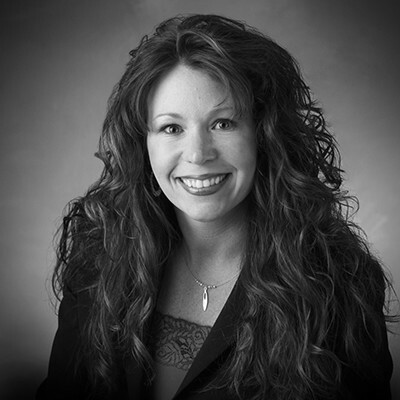 Tracy specializes in health (self-funded and fully insured), dental, life, disability, vision and worksite benefits. Tracy’s strategic approach to creating strong business partnerships is what sets her apart in this industry. Her passion to build comprehensive employee benefits solutions that are advantageous for clients and their employees, as well as her dedication to service delivery, have driven her success. Prior to the insurance industry, Tracy held positions in Retail Management and Human Resources for large retail companies including The Limited Brand, Eddie Bauer and Vanity. Tracy also served as a recruiting specialist for Wisconsin. With her diverse background, Tracy is an asset to clients with needs in all areas of employee benefits, health and wellness, human resources consulting and executive leadership coaching. She enjoys helping leadership teams implement short and long-term goals to guide them in proactively managing their benefits programs to attract and retain top talent. When not working, Tracy enjoys spending time with her family doing outdoor activities including boating, fishing, ATV riding and snowmobiling. She also enjoys travelling.